McQuillan GAC is grateful for the businesses who choose to support the club through sponsorship. We endeavour to showcase these businesses through performances both on and off the field. If you are interested in sponsoring a team or pitch side banner contact the Secretary via email. You can read about all our sponsors below. 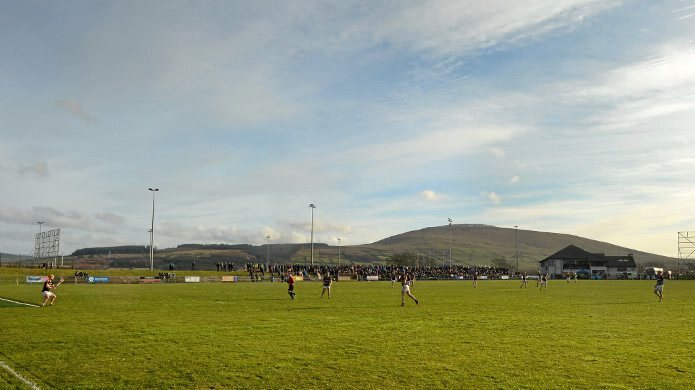 Parker Car Transport is a locally based company and became the main scoreboard sponsor at Páirc MacUílín in 2013 and the main club sponor in 2018. 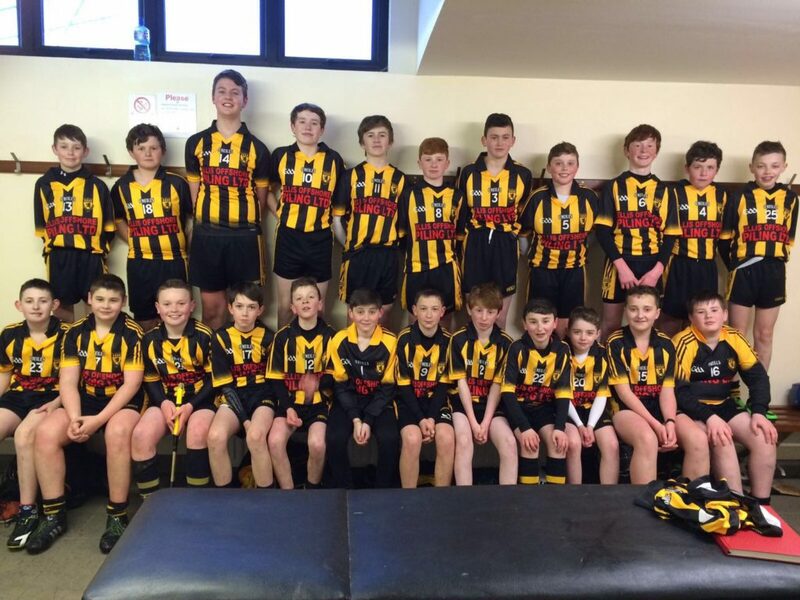 Interfrigo became sponsors of the Minor Hurling team in 2011 and the club training jerseys in 2013. Interfrigo Ltd is the largest independent cold store operator in Northern Ireland and is one of only two cold stores in the UK and Ireland to be awarded USDA approval. 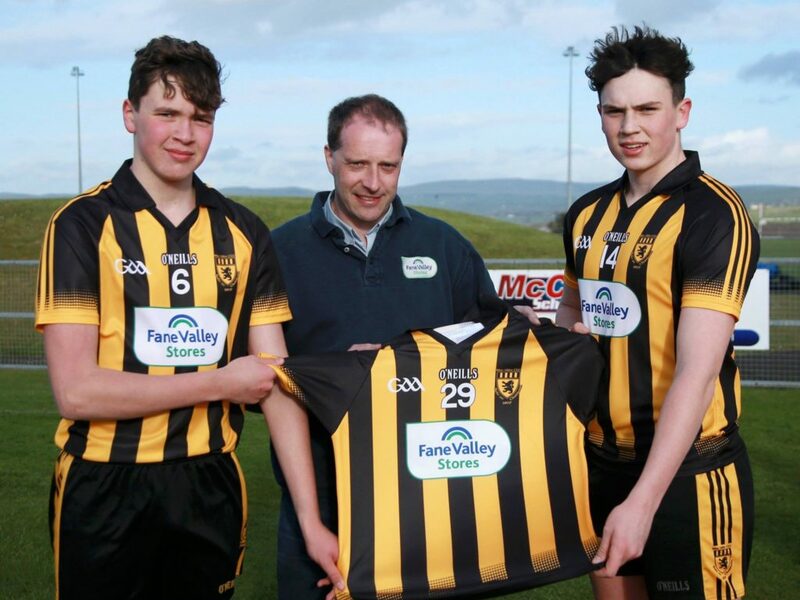 Read our announcement of Fane Valley’s sponsorship deal. Read our announcement of Ellis Offshore Piling Ltd’s sponsorship deal.